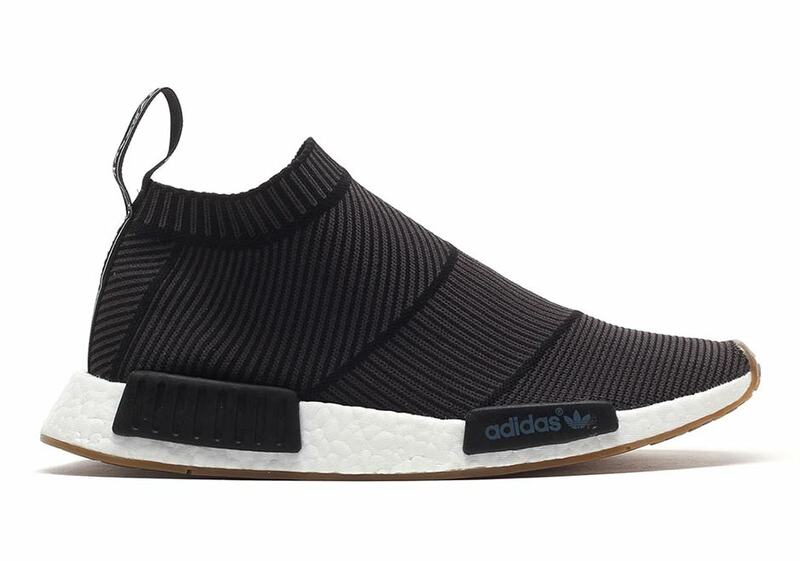 This weekend brings another big adidas NMD release, this time in the form of the chukka version of the ever popular Boost and Primeknit silhouette, the adidas NMD City Sock Black Gum, slated to release on February 4th for $180 USD. 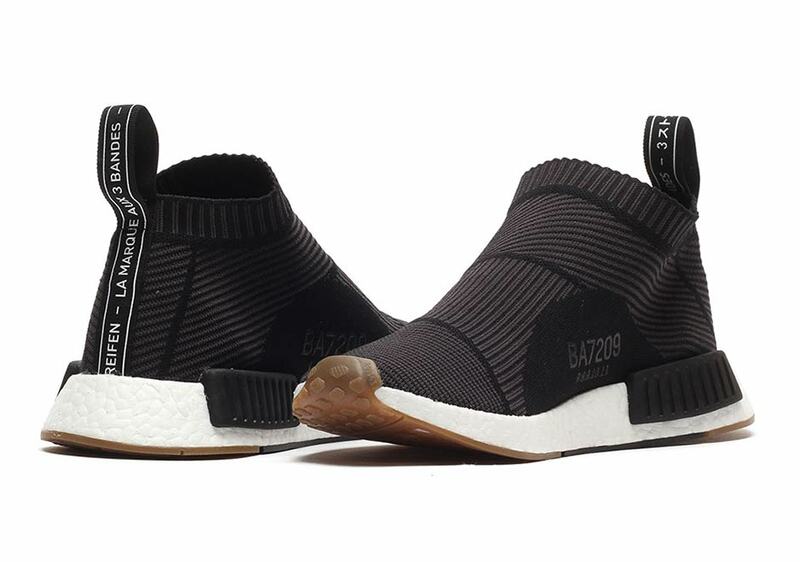 As usual, this simple combination is sure to be a big hit thanks to the inclusion of a classic gum bottom for a nice update to the latest colorway. 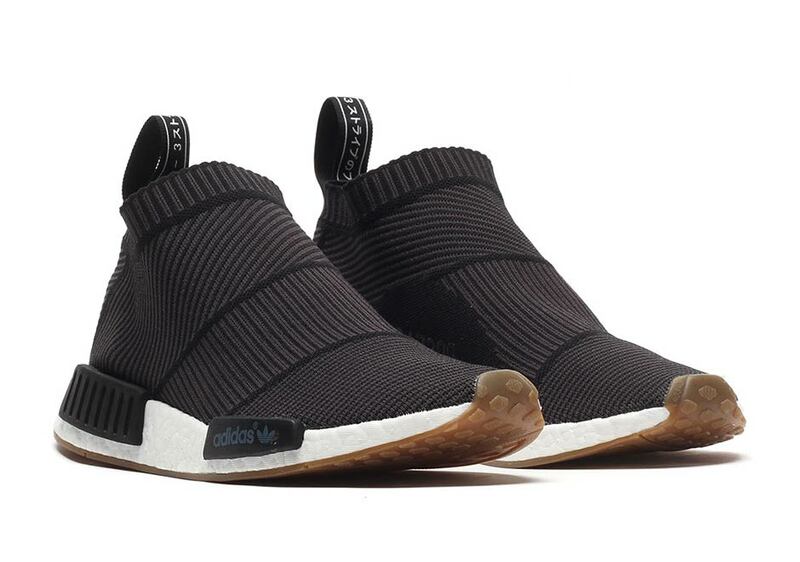 The adidas NMD City Sock Black Gum features a woven black Primeknit with subtle striping throughout. 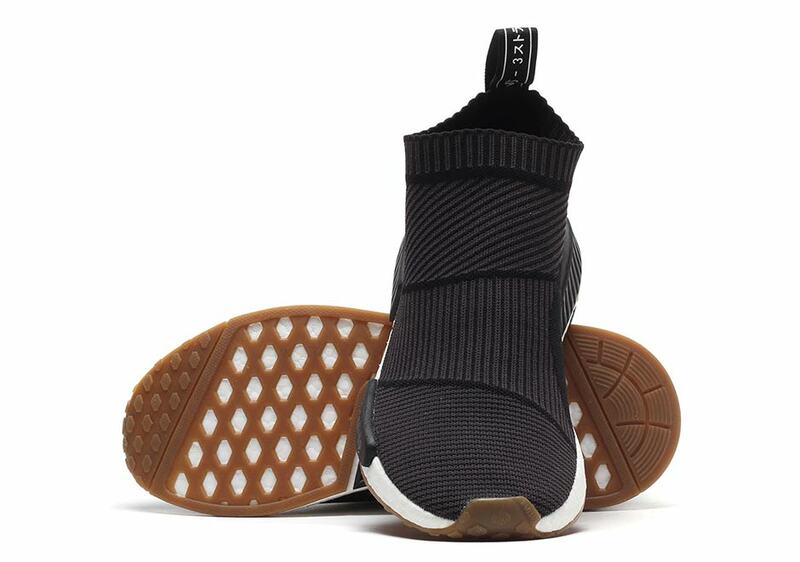 The heel tab utilizes the usual ‘The Brand With The Three Stripes’ in a number of languages while the style code is stitched into the medial side for a unique twist. 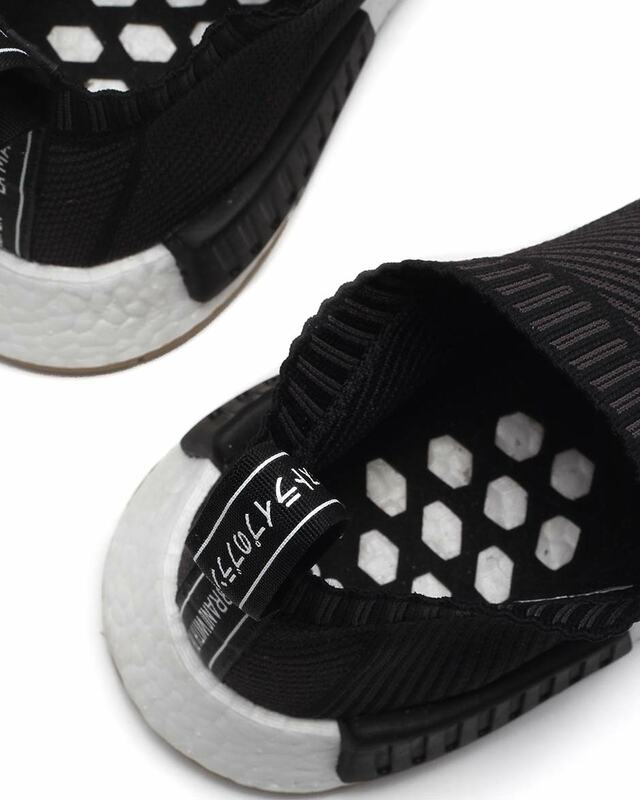 Trefoil branding hits the midsole bumper while white Boost cushioning adds the comfort we’ve come to know and love for this lifestyle takedown. What do you think of the look? 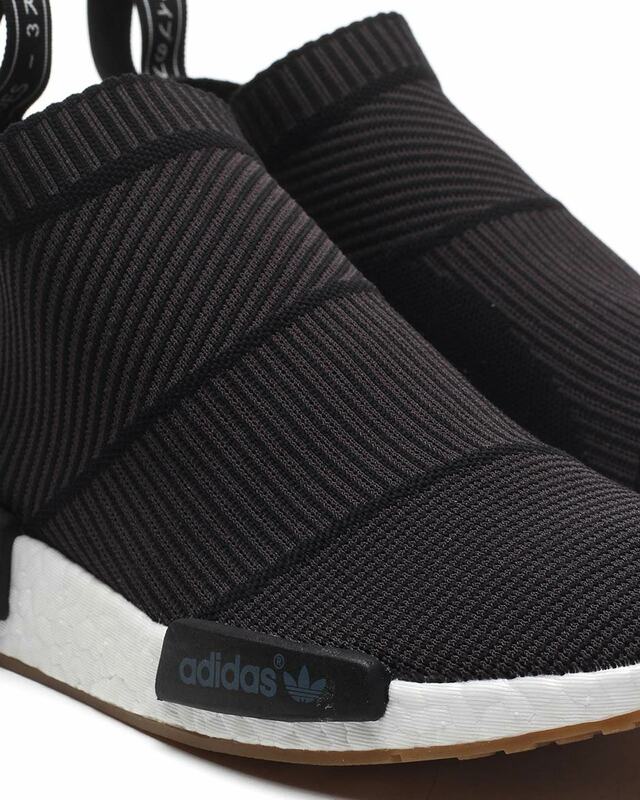 Check out more detailed shots of the weekend’s adidas NMD City Sock Black Gum below and be sure to stay tuned for more shop updates both stateside and internationally, as we’ll be updating this post throughout the week. 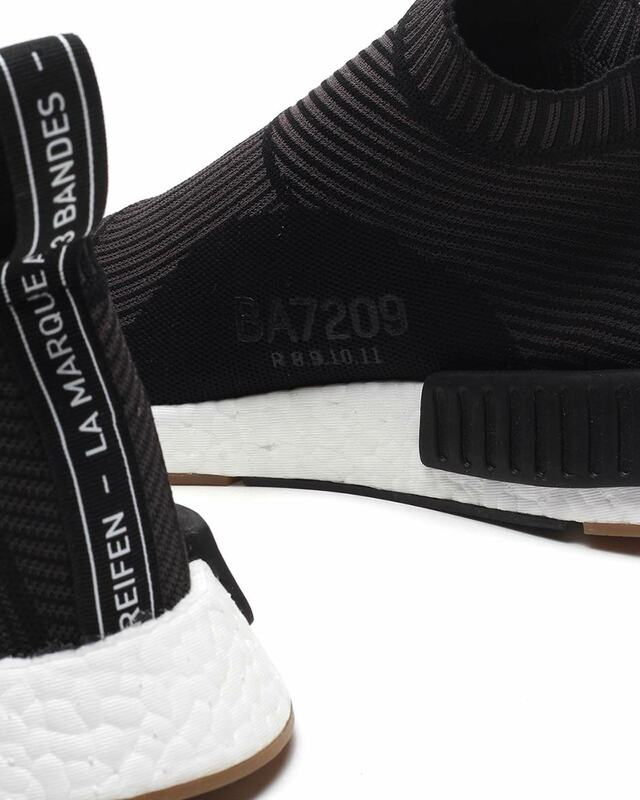 For more on the latest updates, be sure to head to our Release Dates page.